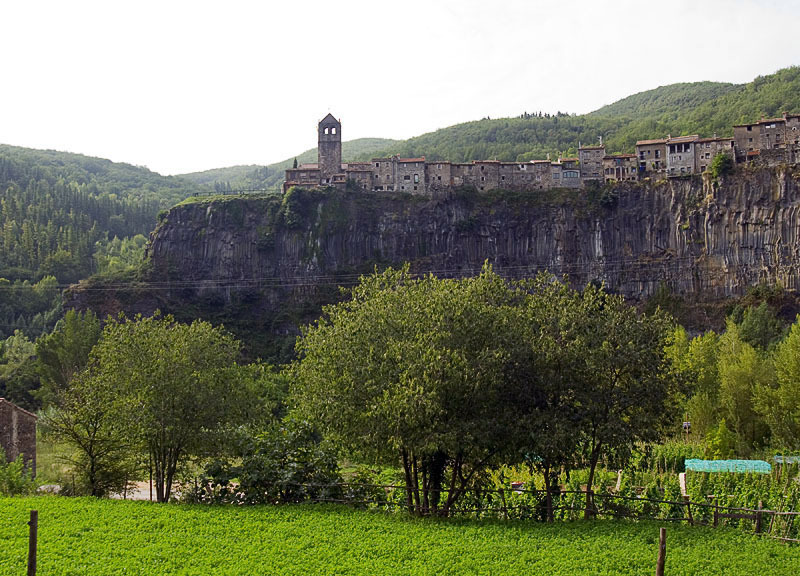 Catalonia offers a huge variety of beautiful landscapes. From the snowy peaks in the Pyrenees to the cliffs and wonderful beaches and coves in the Costa Brava, a paradise for the passionate about inspiring and romantic places. The Mediterranean climate allows the traveller to enjoy all seasons. Its historic wealth offers everywhere, towns with magnificent monuments and sites, that remind the numerous people and cultures that settled in the area, from the Greeks, the Romans, the Visigoths, the Arabs and the Christians. Well defined language and a cultural tradition inspire the personality of the region and its people. 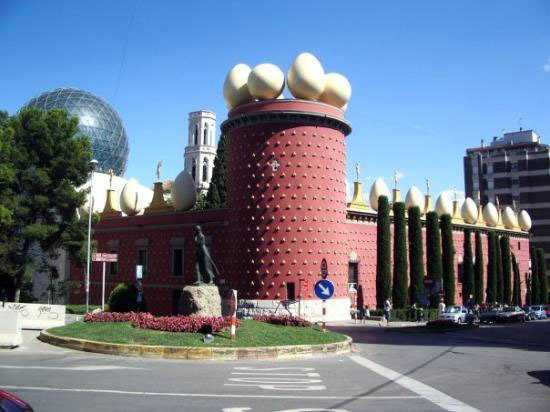 Catalonian culture presents universally recognised modern artists, such as Gaudi, Miró, Dalí, etc… influenced by the landscapes, the weather, the light… that will accompany us during the journey. As the perfect complement on this immersion on the heart of Catalonia, we recommend to spend a couple of days or more in Barcelona. It is a cosmopolitan capital that offers a very dynamic cultural and commercial lifestyle, as well as sportive activities. 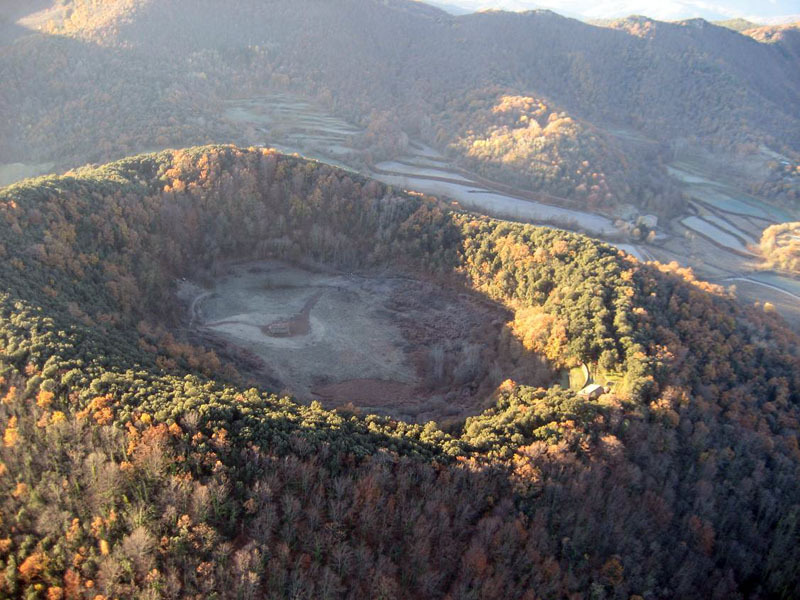 That’s why it is appreciated by tourists as one of the most attractive spots every year. Welcome to Barcelona Airport early in the morning. 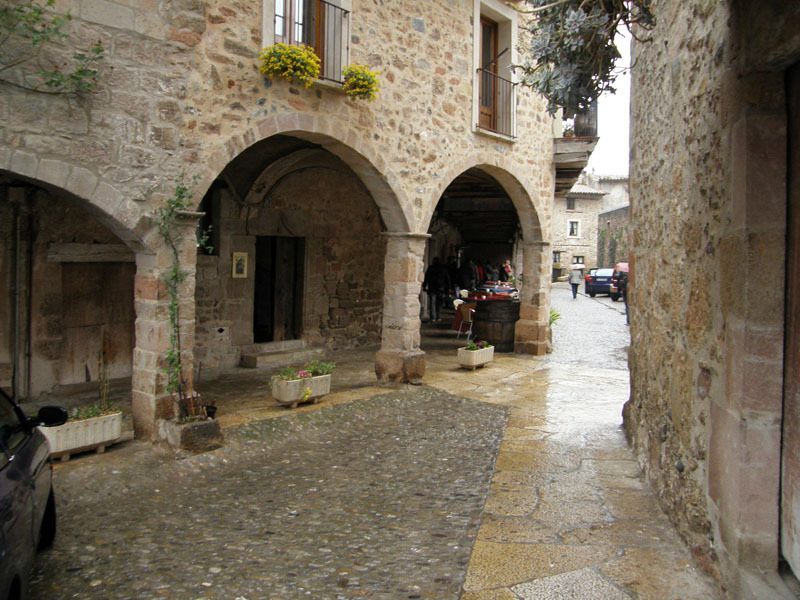 Transfer to the town of Girona, before noon. Check in a centric hotel in the middle of the medieval quarter. 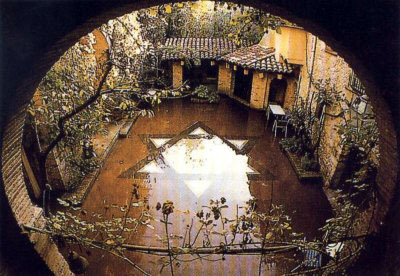 Free afternoon to discover and enjoy the Barri Vell and one of its singular places, el Call, old Jewish quarter. Welcome tasting and group presentation. 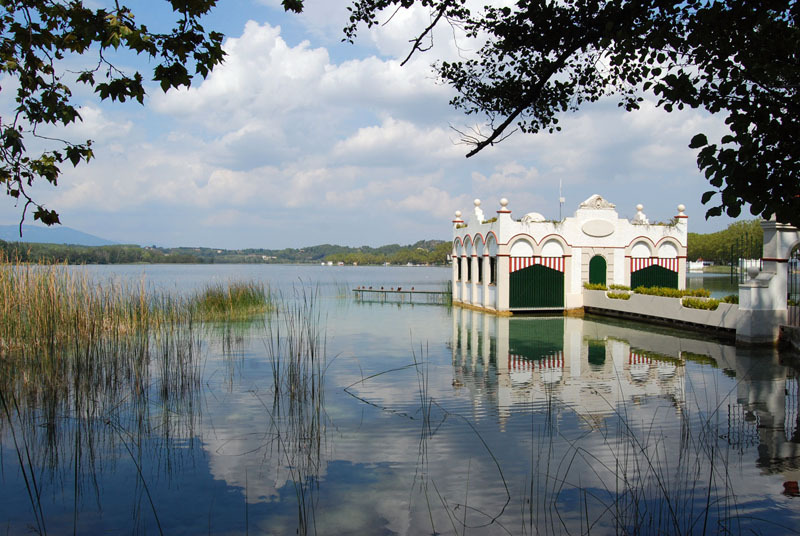 First stop in Banyoles, enjoying the Estany de Banyoles, the biggest natural lagoon in Catalonia, that hosted the 1992 Olympic rowing competitions. 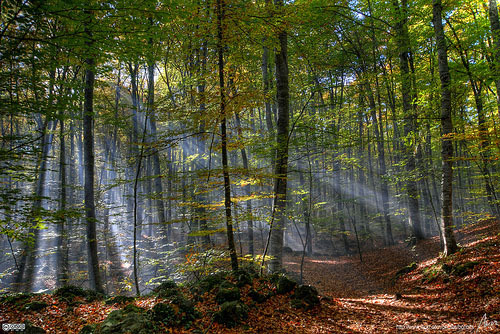 Transfer to Olot and the Garrotxa Natural Park, amazing area of volcanic origins, where we will start a spectacular trekking route, visiting unique places in Spain, such as Santa Margarida and Croscat vulcanos and Fageda d´en Jordá forest. Lodging in Santa Pau, sleeping in a centenary inn, enjoying the magic of the place. 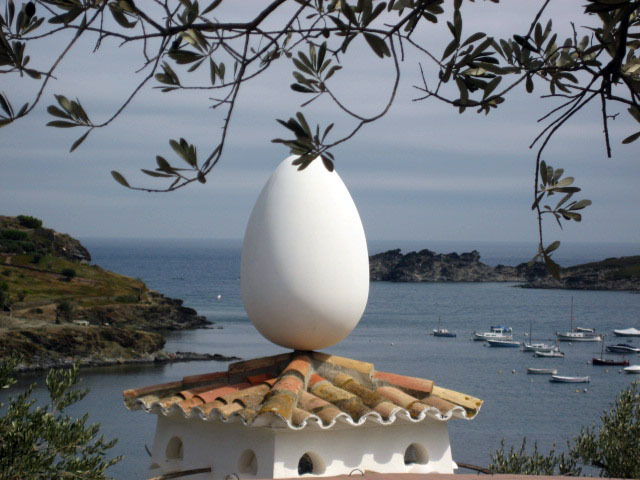 We will continue the legacy of Dali, uncovering the secrets of Cadaqués. 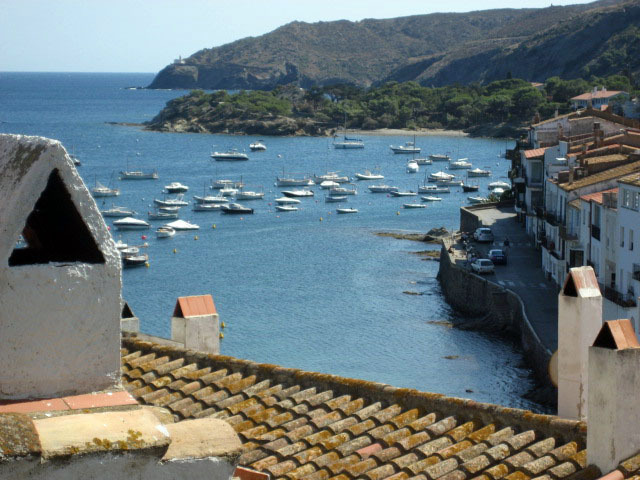 We visit the spectacular scenery that inspired the artist, the House-Museum, located in Port Lligat on the outskirts of the village and set in a magical place of the coast, not to mention the Picasso museum, which also sojourned in this place ..
You can enjoy the seaside Catalan cuisine, specifically the famous Suquet de Peix (Fish Soup). 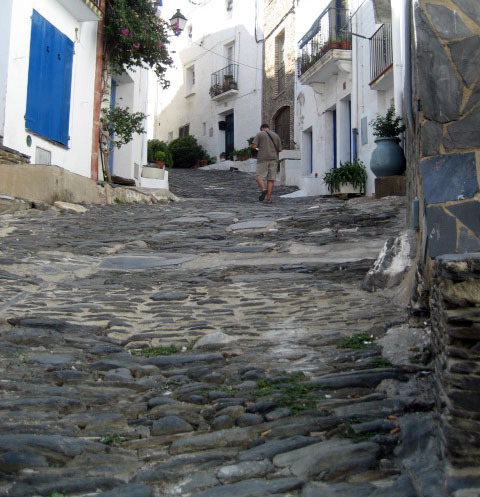 Following our walking routes, we will reach the Cabo de Creus, to enjoy its breathtaking views, and return to Cadaqués. 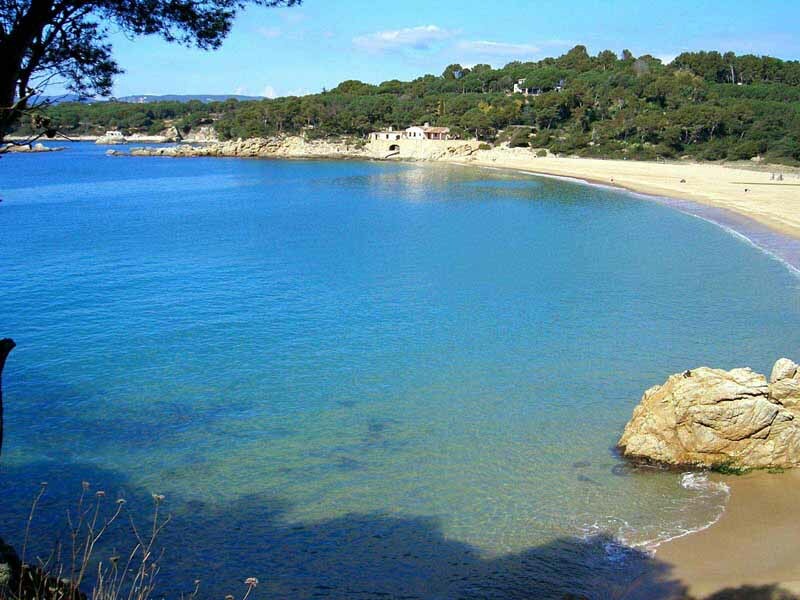 We will continue along the Costa Brava. 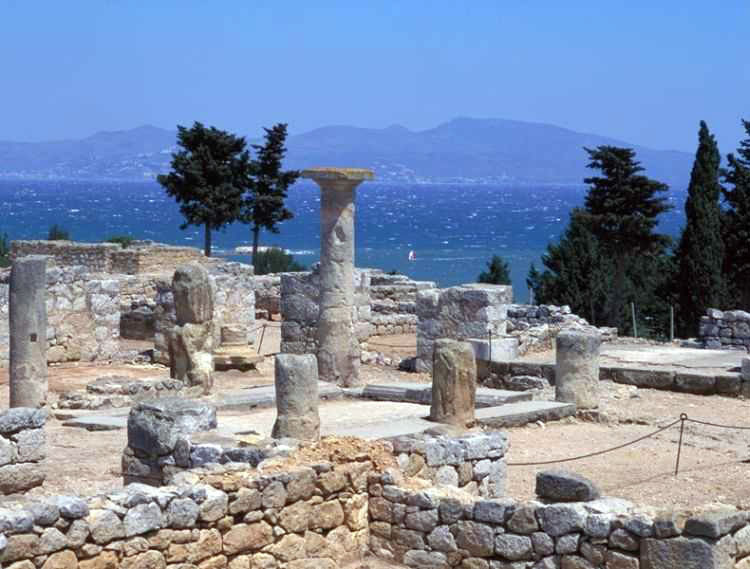 Visiting the Greco-Roman Empúries site, overlooking the majestic Gulf of Roses. 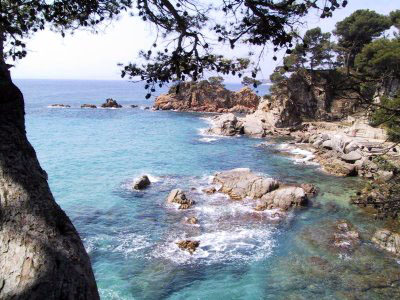 Spectacular hiking route, with picnic, from L'Escala to L'Estartit, where Natural Park of the Medes Islands waits for us. 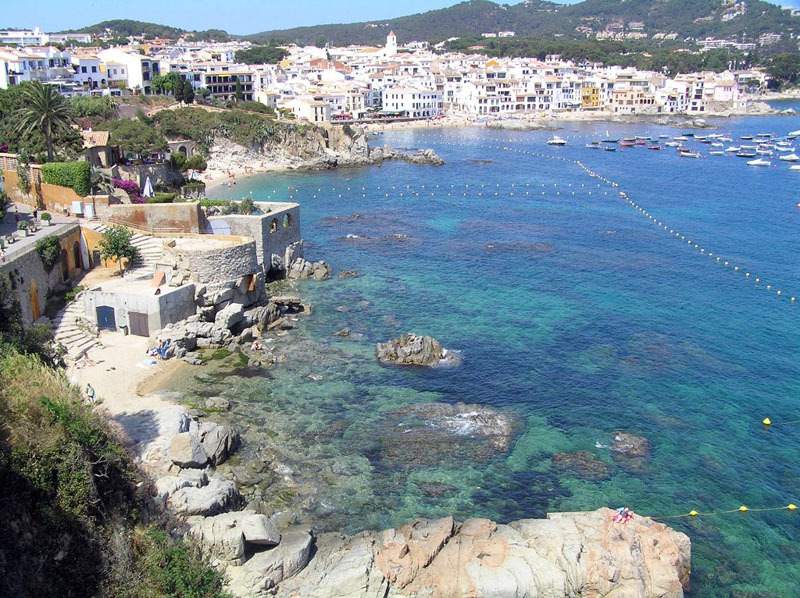 Fantastic hike along the coast to Palamos, main fishing port in the area. Paths will cross immaculate and unspoiled beaches where you can swim and enjoy the environment. After relaxing on the beaches of Palamos, you can witness the arrival of the traditional fishing boats to port and the fish auction at the Lonja. Farewell and transfer to Barcelona Airport. 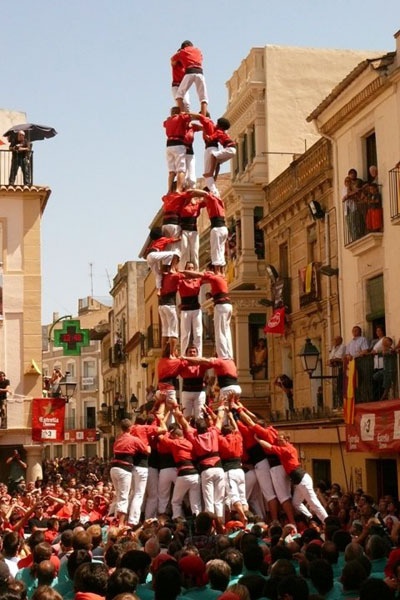 If you want to extend your visit in Barcelona, we can offer you our support and advice. 2 guides (tour assistants and leader), experienced, Spanish and multilingual, 24 hours availability. 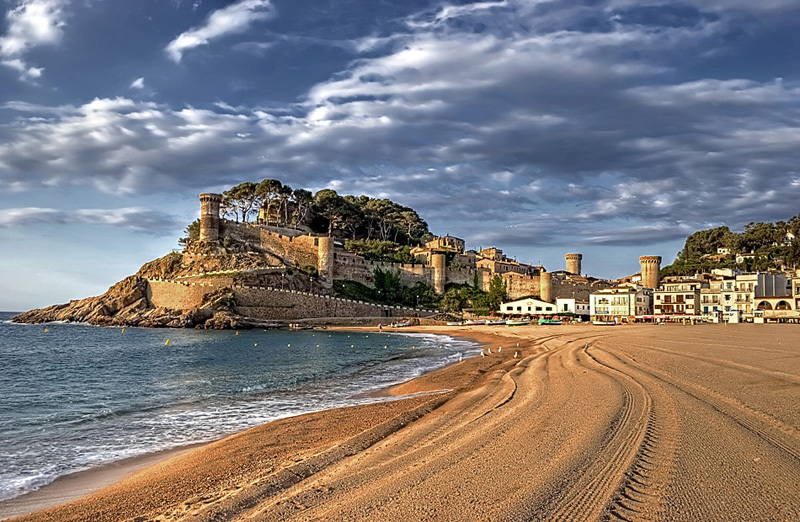 Transfer from Barcelona Airport to Girona and from Tossa de Mar to Barcelona Airport.